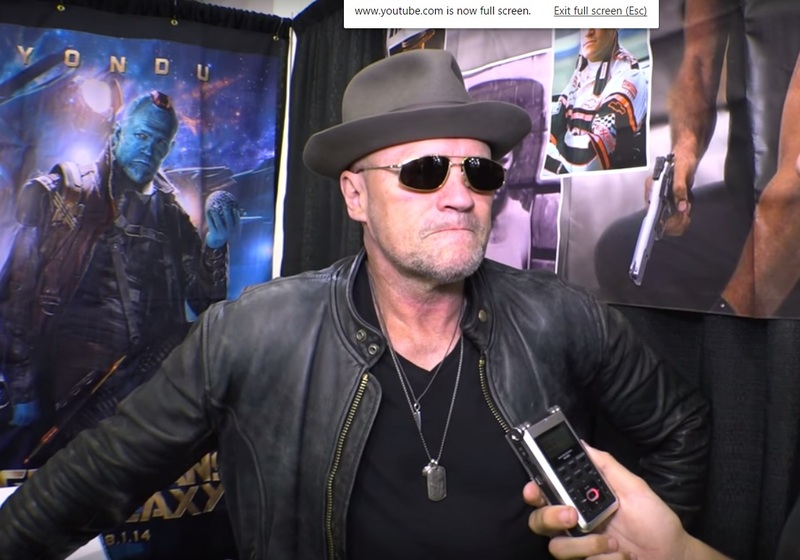 Michael Rooker talks about his favorite superhero as a kid, what comic books he loved reading, and what it was like to die TWICE in The Walking Dead. How far would you go to forgive? Ready to Order! 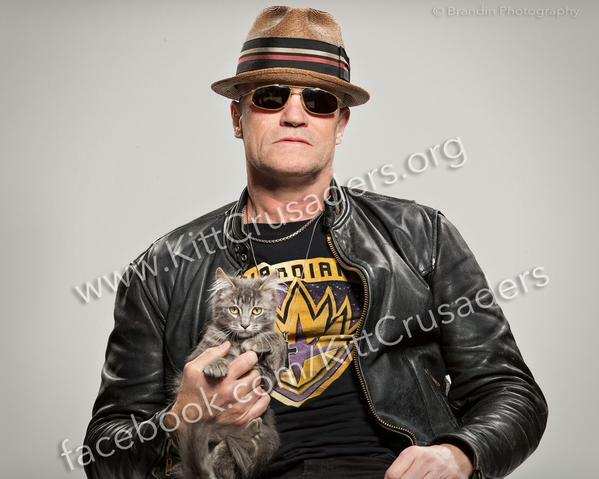 Celebrity Photos by Kitt Crusaders! Michael and his new friend are ready to come home with you… sort of. 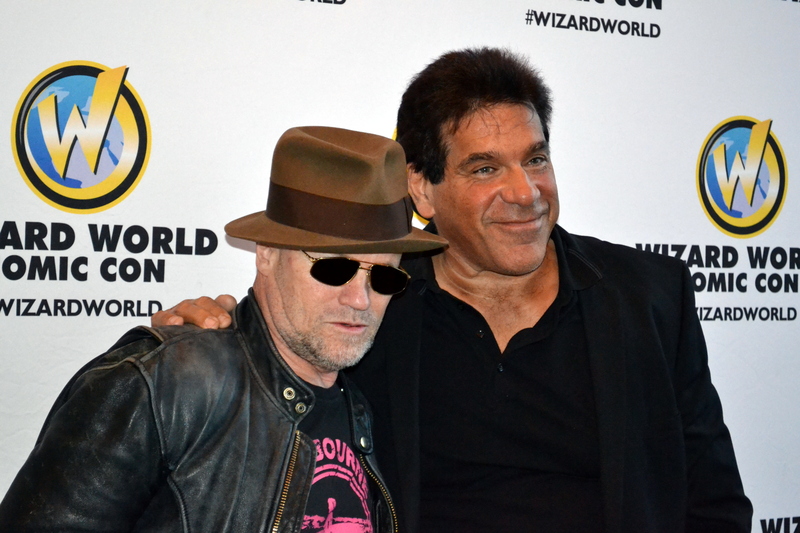 Order your signed photo now!